Rick's Pocono Blog: 2 Quiet And Woodsy Communities! White Haven Poconos- This is a Community that is off the radar but easile accesible. It is located in White Haven Pa along the Lehigh River. A smaller tight knit Community but only a short drive Northwest and you will find yourself at the Legendary Pocono Ski Resorts of Big Boulder and Jack Frost. It is a very quiet community off the beaten path of White Haven Road. This is a great get away if you're looking to just settle down low key and off the radar whether you are a home owner, second home buyer, or a Pocono Renter. 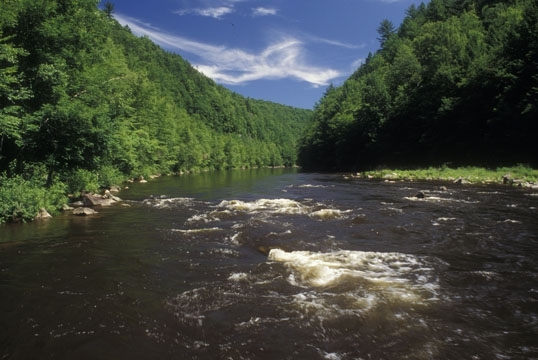 Explore the very scenic and down to Earth paths all the way to Lehigh State Gorge Park. This is a Get Away Community, but still has some Amenities including a Sandy Beach- Bath House and Pavillion. Residents usually love to enjoy the View on Sunrise Lake. They have an anual picnic which is a great oppurtunity to meet your neighbors and fellow Escape Artists! Camelot Forest - This is a Tiny Conservation Community that simply loves the Natural Habitat of the Pocono Mountains. It is a Small Tight Knit Community located in Blakeslee Pa just off of Route 940. It is Very Woodsy and Full of Wildlife including Whitetail Deer, Wild Turkeys, Black Bear, Foxes, Wild Birds, and so much more. This is a Great Community for those who want to just get away from the 'go go' speed of the big city, but you still want to be close to town. Camelot Forest is basically a Nature Retreat Get away amongst the tiny town of Blakeslee. It backs right up to Pocono Lake Preserve in some parts as well. This Community offers its residents an average size parcel between a half to a full acre and public sewers. 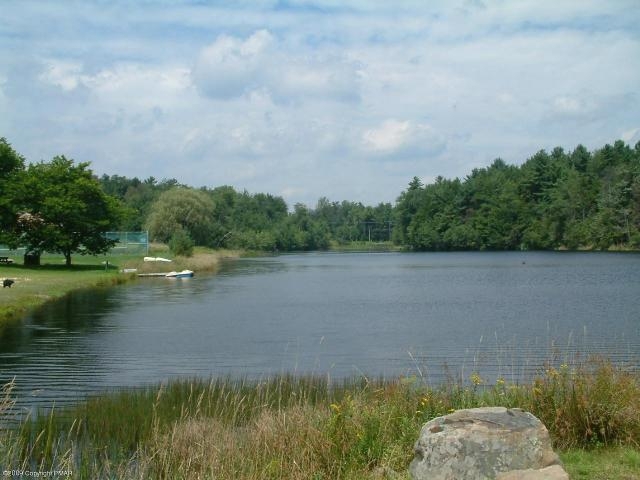 Amenities For Camelot forest include Two Lakes, Tennis Courts, and a nice sandy beach. Legendary Pocono Ski Resorts are only a 5 or 10 minute drive up 940 West!